Specialist neurological care centre, Castel Froma Neuro Care, as we know it today, was founded by Mr John Harding in 1874 as the Royal Midlands Counties Care Centre for the Disabled. The centre has always been based in Royal Leamington Spa, and despite a precarious financial start, it soon developed and moved from Clemens Street to larger premises in 1884. Founders of the home felt that there were many charities that cared for those suffering a short-term illness but recognised that there was a need in the community for those with long-term illnesses or disability. The Home was managed by a Mr C. H. Winters and throughout this period the Home’s financial position was described a ‘precarious’, with the threat of closure coming to a head in the January of 1880. A meeting was called and a new committee was appointed, of which Mr William Majoribanks was elected Chairman. Remarkable progress was made over the next few years and the Home’s financial position become more secure. The committee were very aware of the limitations of the small Clemens Street sites and now the Home was in a secure financial position, the hunt for a more suitable, spacious premises began. 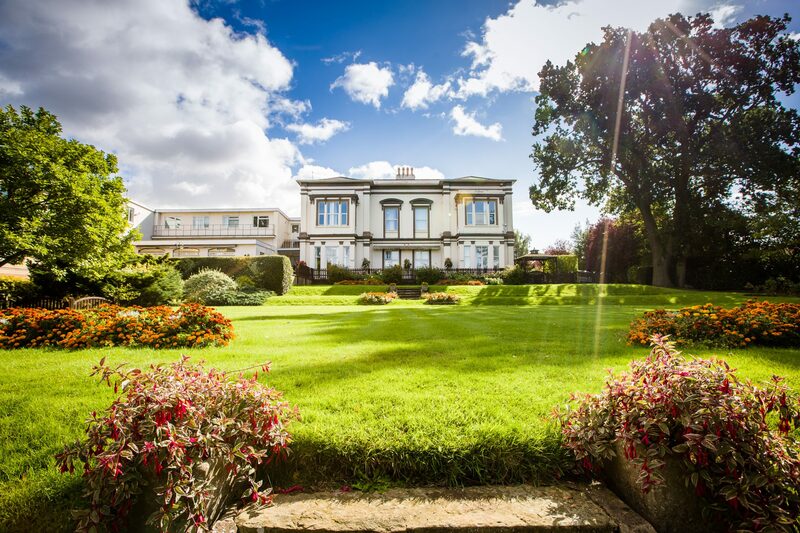 The answer came in 1883, when a handsome house, ‘The Arboretum’ set in 4 acres and located on Tachbrook Road, South Leamington came onto the market. 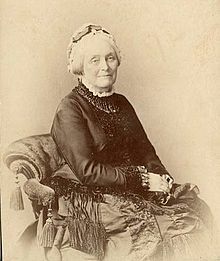 The new Home provided 28 beds and was purchased for £10,000 – £4,000 was a gift from a local millionaire, Louisa Ryland. By 1888, the number of residents had risen to 44, however, there was still a recognised needs for more beds as well as a chapel and recreation room, hence an ambitious project began – ‘The Victorian Extension’. The final stage of the Extension, ‘The Radcliffe Wing’, was named after General Radcliffe, who was Chairman for 20 years. The Radcliffe Wing was opened in 1906 by H.R.H Princess Louise. From 1900-1948 Castel Froma Neuro Care was based in Tachbrook Road, and had a total of 89 beds. With the 1948 changes to the National Health Service underway, ‘Castel Froma Neuro Care’, a large Victorian House on Lillington Road was purchased, and, after extensive remodelling, was opened as the new premises of the centre in 1957. In 1982, the Youell Trust provided for a substantial extension to the lounge and improved access to the gardens. Major development to the site included the building of the Princess Alice Wing with the addition of 26 bedrooms, Physiotherapy, Hydrotherapy and Occupational Therapy departments. The wing was named after the Royal Patron HRH Princess Alice, Duchess of Gloucester, who personally oversaw the opening of the wing in her capacity as the Patron of the charity. After these developments, residents were moved from the Royal Midlands Care Centre on Tachbrook Road and a single care facility was opened. 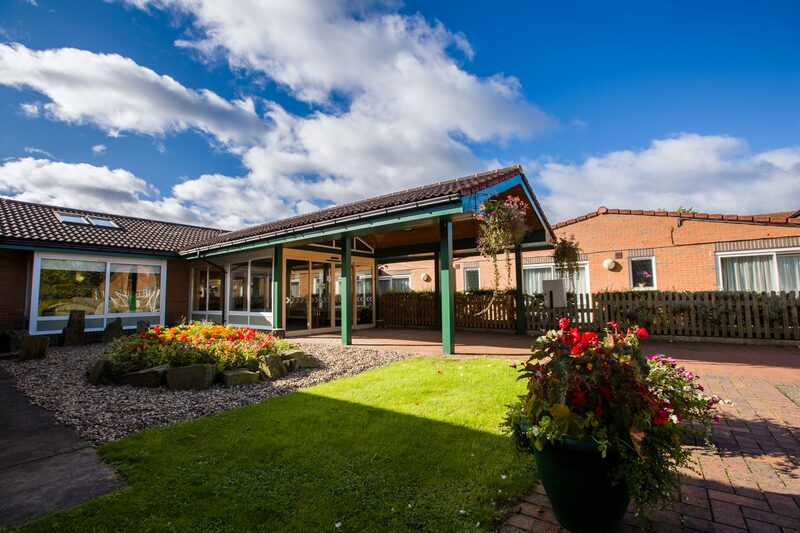 In 2012 Castel Froma Neuro Care purchased the Helen Ley Care Centre, also in Royal Leamington Spa, and the charity now provides its specialist neurological care services across both sites. Castel Froma Neuro Care was renamed Lillington House in 2017.